Just Minutes Away from Portland! 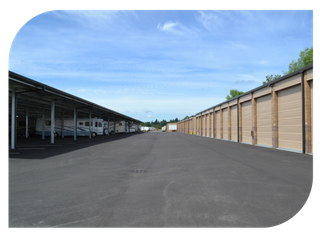 From drive-up access storage units to heated spaces, our storage facility was built to be a one-stop shop for everything you need to store. Large or small you’ll find it here. When it comes to getting packed up for your move, we have exactly what you need and more. We also stock basic essential items for your RV when you’re on the go. If you’re looking for a safe, modern and convenient location to store your RV, trailer, motorhome or boat you’ve come to the right place. 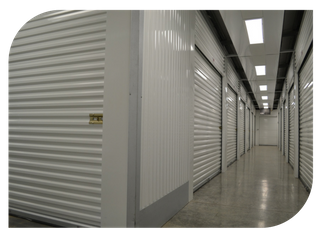 Protect your investment with a storage provider you can trust. Providing customers with the highest quality storage experience at a great price is our #1 goal! 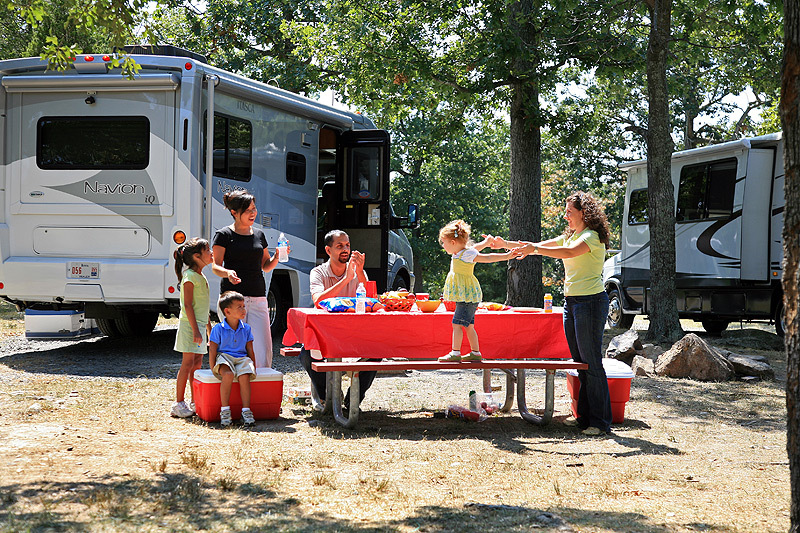 Recreational vehicles are investments in the good times that you spend with family and friends. You want car storage, RV parking, RV storage and boat storage where you know that your investment is safe, secure — and fully accessible when you are ready to go. No long-term commitments, our month-to-month lease is as flexible as you need to be. No need to worry when you’re away! With today’s security features in place and an attentive staff you can rest easy knowing your investment is in a safe place. Plenty of options to choose from. Whether you need household storage or a great place to keep your RV we’ve got a lot to choose from. If you’re looking for Hillsboro storage, Beaverton storage or Forest Grove storage, we’re close by. 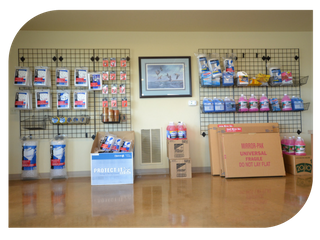 Our storage facility is located at 29785 NW West Union Rd in North Plains and we serve all of Washington County and surrounding communities. Stop in for a visit and we’ll give you a tour. Or give us a call at 503-647-2203 to find out about sizes and availability.